It’s our last show of the year and we’ve got 3 brand new Australian heroes to help ring it in. Australian Comedians / Dope Comedy is the best thing you can do on a Sunday in London, so get down to The Backyard Comedy Club December 2nd mates! Sarah Bennetto is originally from Melbourne but has been in the UK for almost 10 years. She’s the creator and host of the Storytellers’ Club, can be heard on BBC Radio, and regularly on the hit podcast Global Pillage. As a stand-up she’s performing at festivals around the world, and has appeared on ITV’s Take the Mic. Thomas Green currently lives in Nottingham having moved from Adelaide in 2016. 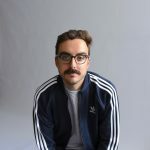 A former nominee for Best Emerging Comedy at Adelaide Fringe 2012, he’s now one of the most in-demand acts on the UK circuit with his energetic delivery and natural charisma endearing him to any audience. Returning to steer the ship is Daniel Muggleton, fresh off a tour of Australia. 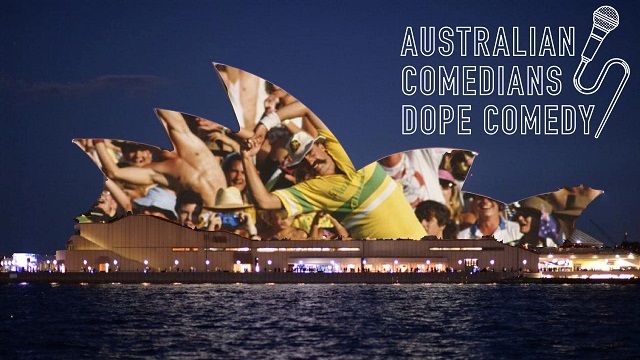 He’s got Tim Tams, he’s got more jokes, get involved. Show starts 8pm sharp and finishes at 10pm, tickets are £10 online and £15 on the door. Doors are open from 7pm so get in early to grab a drink, get some food or play ping pong.